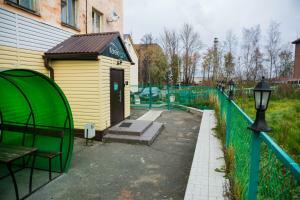 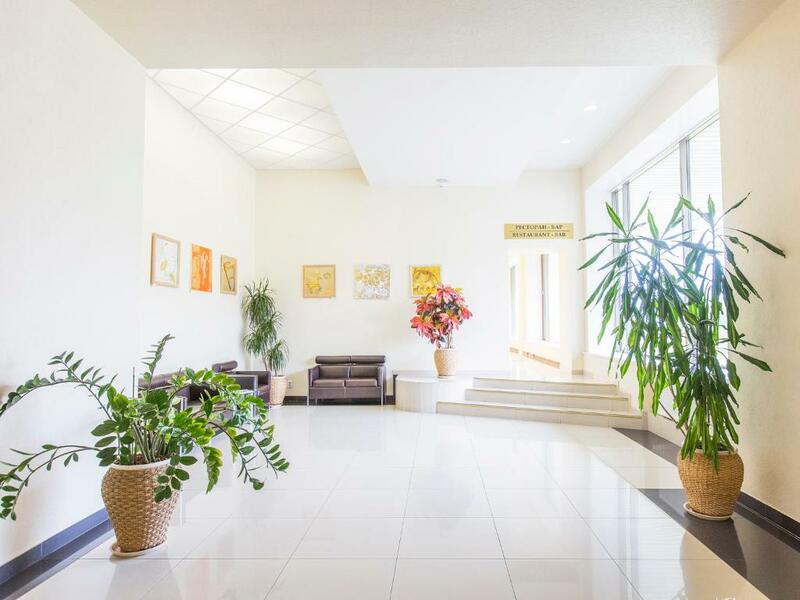 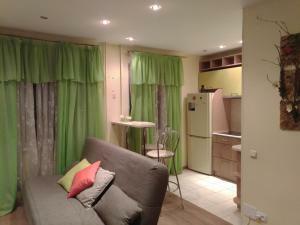 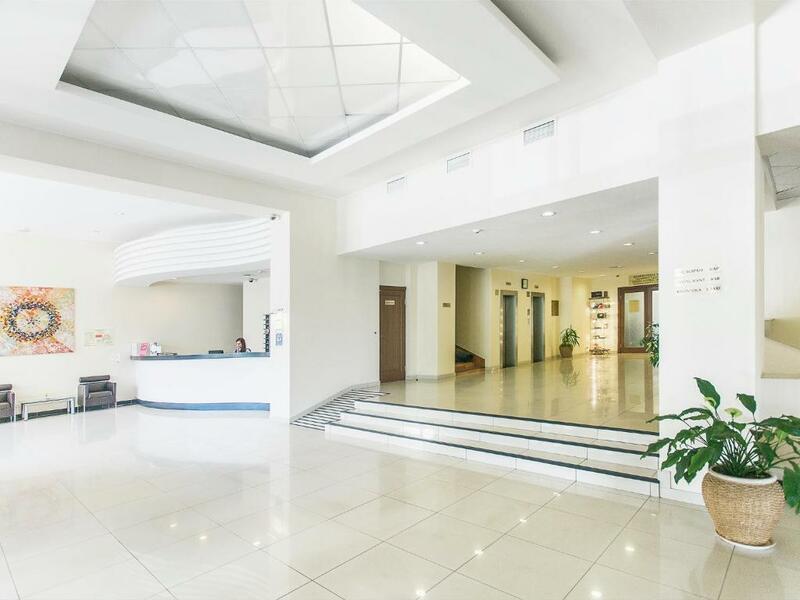 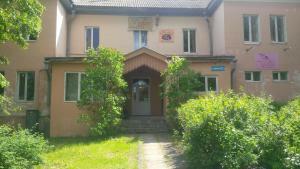 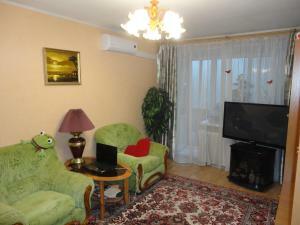 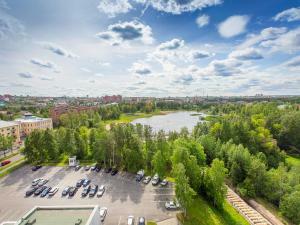 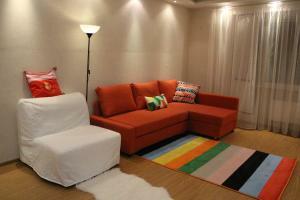 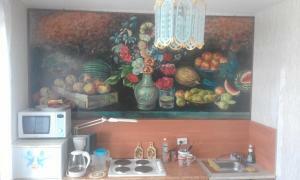 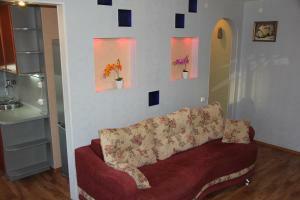 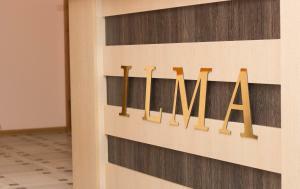 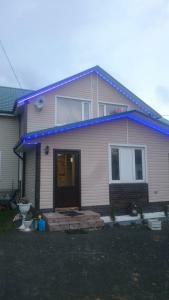 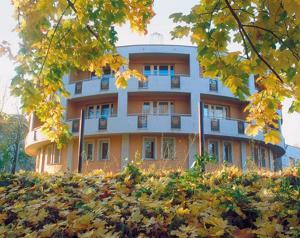 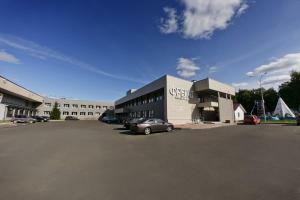 This modern hotel is near the historic centre of Petrozavodsk. 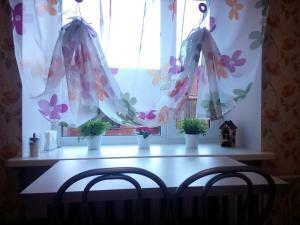 Toto ubytování se nachází 2 minuty chůze od pláže. 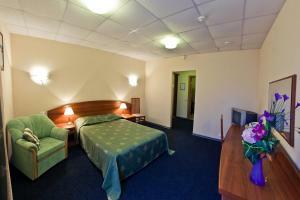 This modern hotel is near the historic centre of Petrozavodsk. 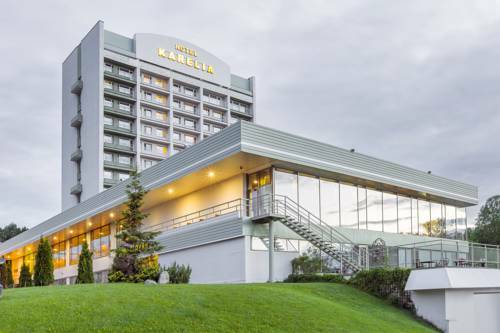 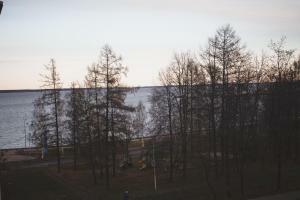 SPA Hotel Karelia offers a well-equipped spa and rooms with panoramic views of Lake Onego and the surrounding parkland.